“Childhood is the part of life where memories are created”. Isn’t it sweet to relive the memories? 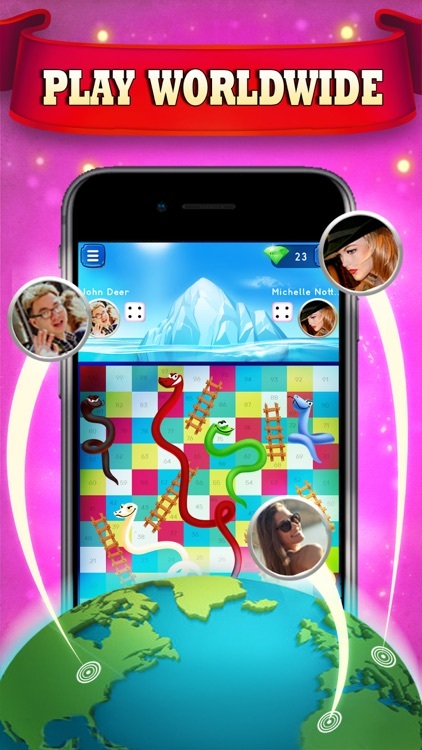 The world's most beloved board game introduces a new social experience by letting you play multiplayer board games for free with friends, family, or random opponents! 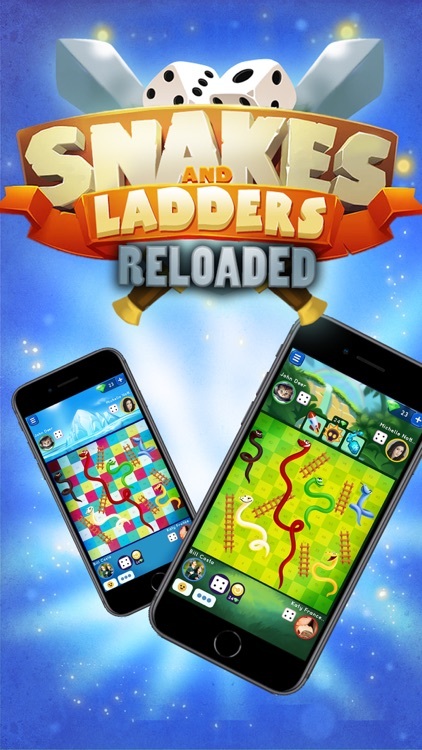 Snakes and Ladders Reloaded combines features from classic board games everyone knows & loves with stunning graphics & epic social experience! 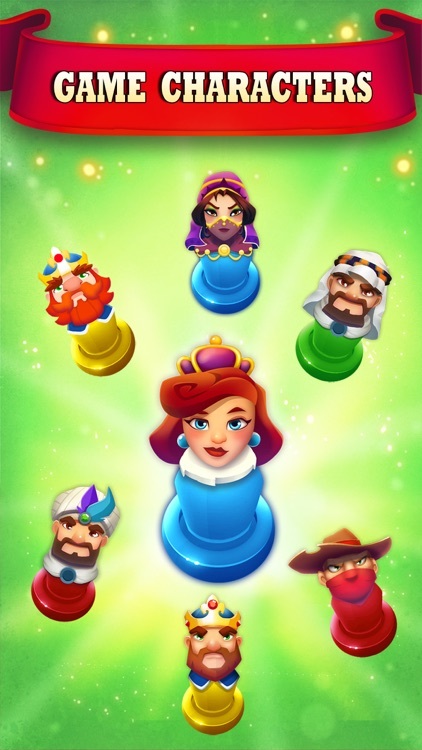 This remake of the classic game requires Luck, Strategy and playing Skills for you to be the Ultimate King or Star of Board Games. 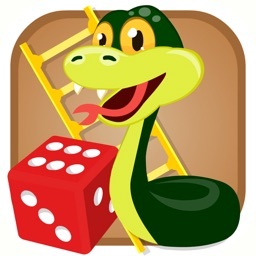 Play the best Snakes and Ladders dice game at home. 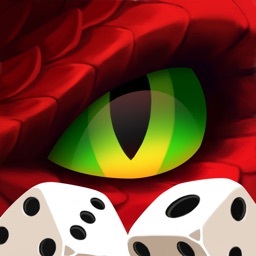 Roll dice against other players in epic game play. You can even chat while you play! Now that’s a social game! 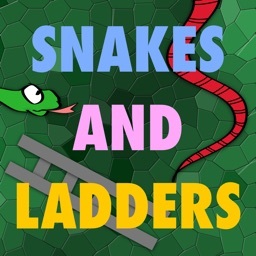 There’s only one authentic Snakes and Ladders Reloaded game. The clue is in the name. 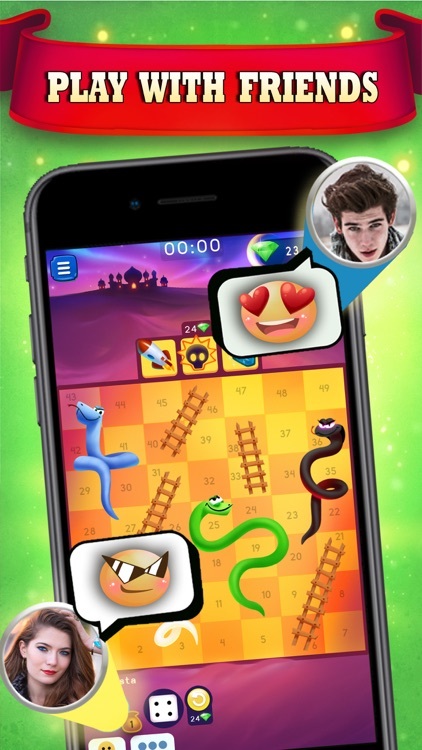 Challenge millions of Snakes and Ladders fan worldwide! 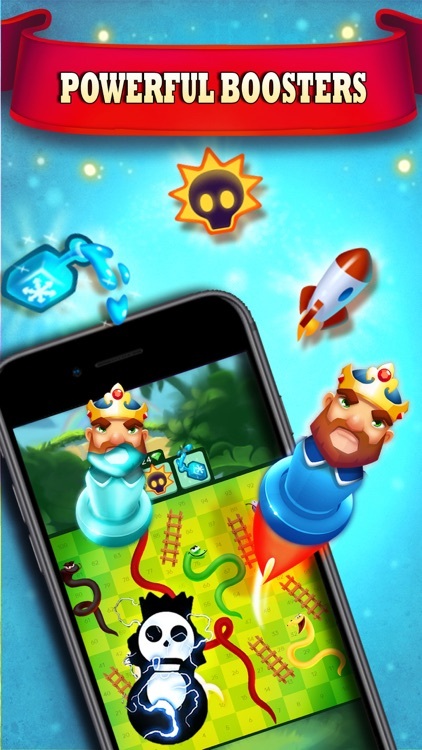 3 Powerful Boosters: ROCKET, SHOCKER & FREEZE make the game super-exciting & thrilling! 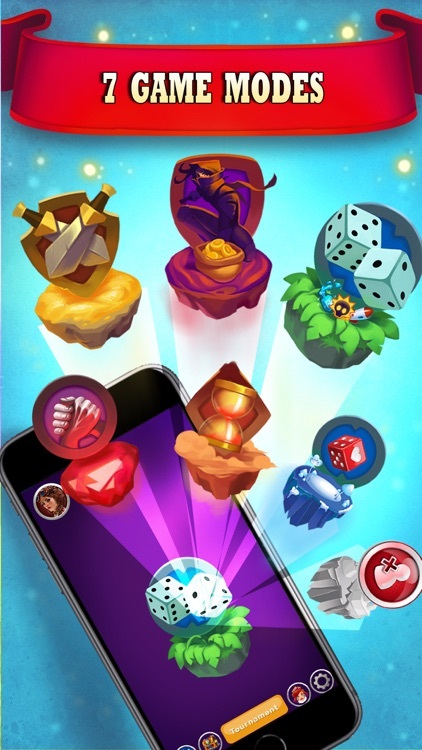 Use boosters or powerups to diversify your strategy. 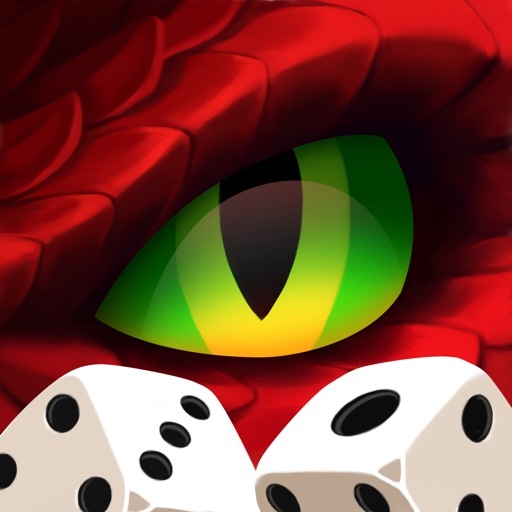 Play with friends in this new multiplayer dice board game. Create custom games via a private table and invite your friends to play! Challenge friends to play this family game for hours of endless fun! You can also play with random players in 2 players, 3 players or 4 players mode. SOCIALIZE with your friends through in-game chat. Send emoticons to other players while you play. 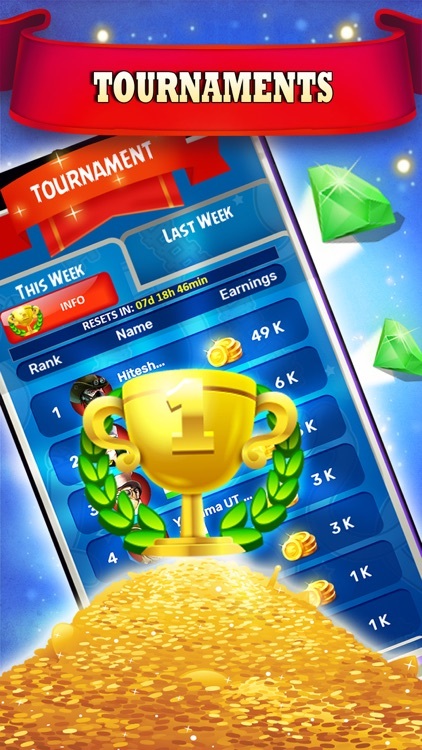 CONNECT with Facebook to play with family & friends, or find and challenge a random opponent! Invite friends to play with you through WhatsApp or through Facebook. You have 7 characters to choose from. 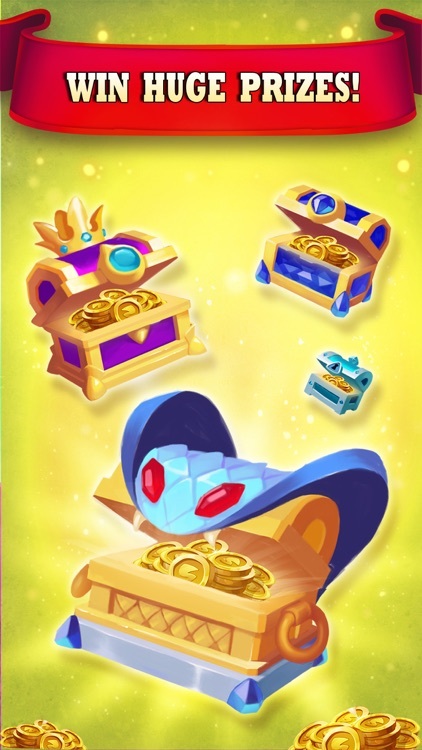 Choose to be a warrior KING, A majestic QUEEN, Or strike it rich with the SHEIKH. You can even be a clever THUG & if gold is in your blood then be the mighty SULTAN accompanied by SULTANA who is meant to rule the Kingdom of Snake and Ladder. To double the joy of playing the game we have added Specially created music that complements the game modes. 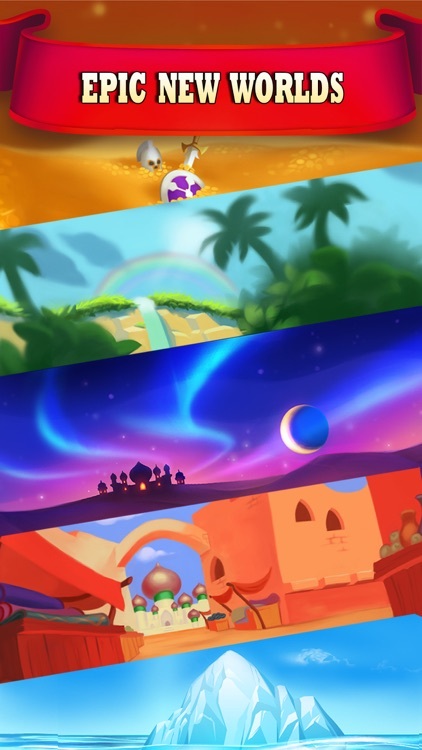 Our goal was to deliver a quality game, with great graphics in smallest possible size. This game is a testimony to that commitment. We hope you’ll love this game for its technical engineering that resulted in a smooth game with small game size. We have Leaderboards for you to watch your friends and competitors! Tablet devices are also supported. 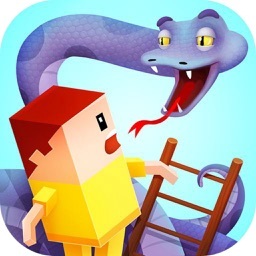 Snakes and Ladders game is also known as Chutes and Ladders in some parts of the world and it is an all-time classic children’s game, one of the most popular in the world. 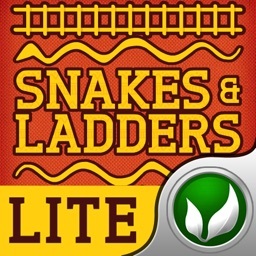 Fans of board games like Ludo and fun social experiences will LOVE Snakes and Ladders Reloaded! 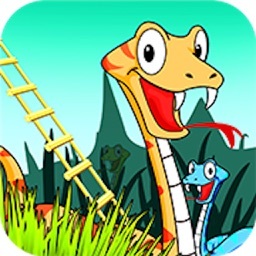 Addictive games with friends await in Snakes and Ladders Reloaded! 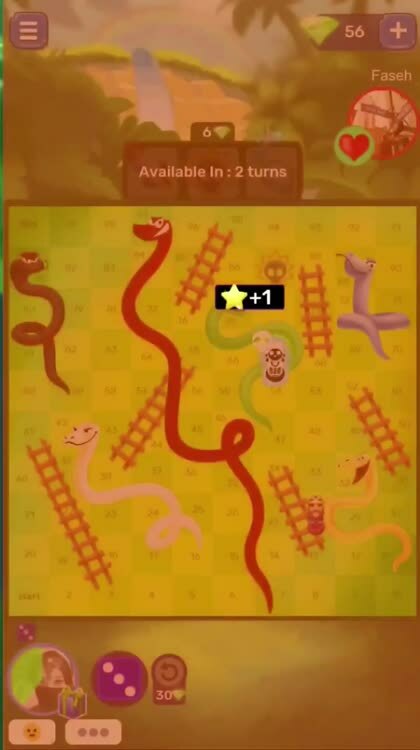 Snakes and Ladders Reloaded is free to play, but you can also purchase additional items with real money. If you don’t want to use this feature, please disable in-app purchases in your device’s settings. You’re just a tap away from reliving your childhood memories! Any new idea or suggestion? 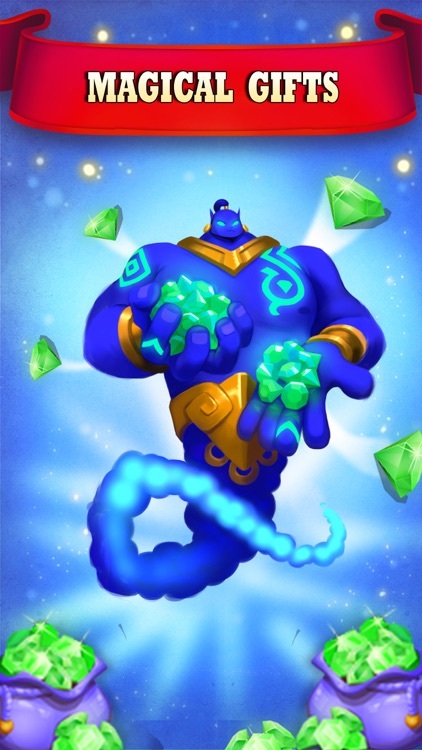 Experiencing any problem related to the game? We love our players and their enthusiasm! You can reach out to our support team for any of your concerns. Stay tuned for a lot of cool updates!